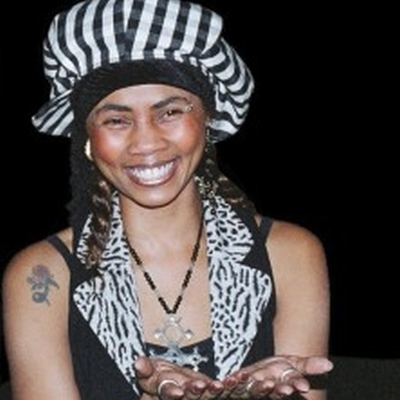 Yaz Alexander Birmingham’s finest roots rock reggae/jazz experimental artists. An established solo artist in her own right and one of the most in-demand vocalists on the circuit. An incredible performer with a fantastic track record in the industry having served her apprenticeship as a backing/lead vocalist under the stewardship of some of the UK’s best ever reggae recording artists i.e. Steel Pulse, Pato Banton et al. Yaz has a credible music history, with claims to fame including working with other established world renowned artists – Eddy Grant, Willie Stewart from Third World, and the legendary Jazz saxophonist Andy Hamilton. 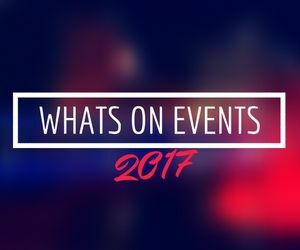 Recent concerts have seen Yaz take to the stage with legends such as; Marcia Griffiths, The Mighty Diamonds, Freddie McGregor and Lucky Dube with forthcoming dates alongside celebrated reggae artists such as Vivian Jones, Lloyd Brown, Nerious Joseph and Culture. Having toured all the four corners of the earth, Yaz is a solo artist in her own right and has performed at several high profile events both at home as well as Internationally with her most recent performances stunning unsuspecting audiences on the Mediterranean island of Malta. Yaz is equally at home in the studio as much as she is on the stage, however it is live performances that really bring this young prodigy to pre-eminence, controlling the stage and working the crowd effortlessly with the poise and conviction of some of the all time great live performers. Sue Beardsmore from BBC Mailbox says, ” Yaz Alexander has a stunning voice and a great presence- when she’s up and singing – you have to listen. Any bill that includes Yaz Alexander will give promoters and audiences serious value for money. Performing with her 2 backing vocalists ‘Black Pearl’ Yaz is definitely a performer not to be missed! If you would like to consider Yaz for your books: Live Performance bookings, Radio Interviews, TV, Press Calls & more please do not hesitate to contact me at your earliest convenience and I will be only too pleased to discuss & confirm any opportunities you may have to offer.